Thick carry bag for rollup 120cm. Full-lenght zip. Transport bag for classic construction rollups. Convenient zipper along the entire length of the bag makes it much easier to insert and remove the rollup, while reducing the risk of damage to the bag by sharp edges. 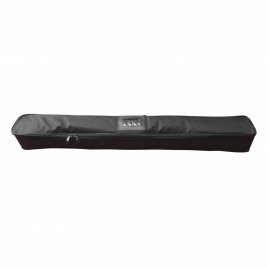 Extra layer material protects rollup against mechanical damage.